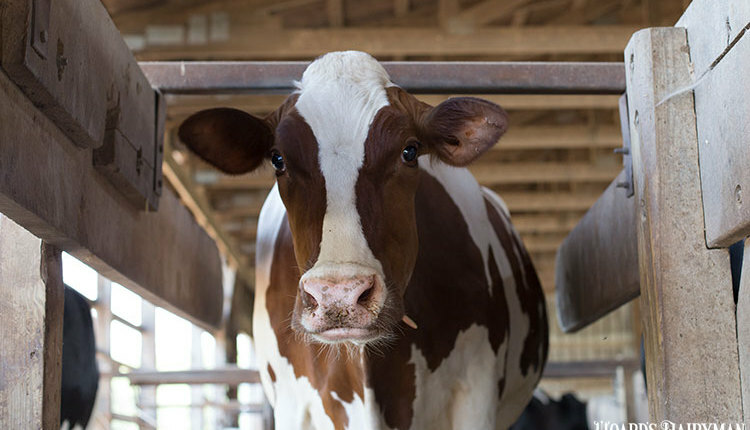 I walk the pens three times a day, after morning chores, noon, and after night chores,” said Jeff McNeely of his commitment to his family’s dairy herd. 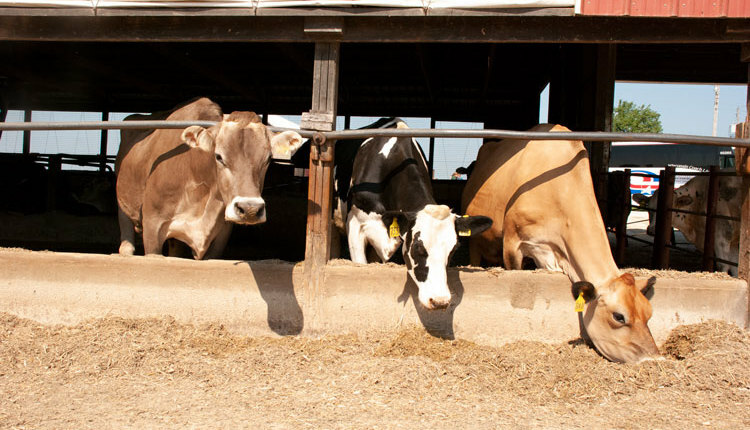 “Usually during those calm times of the day, I can catch most of the active cows,” said the Brooklyn, Wis., dairyman. “Every Monday, I print off the 21-day interval list for the middle of the week, and those cows are tail painted. That list is always in my pocket. We rotate colors of tail paint every week,” said the Platinum winner of the 10th annual Dairy Cattle Reproduction Council’s award competition. “There is really no heat detection done on the fresh cows until after they have been serviced once off of the double ovsynch protocol. The conception rate is actually higher with the timed A.I. than it is with natural heats, 61 percent double ovsynch and 42 percent standing heat,” he went on to say. 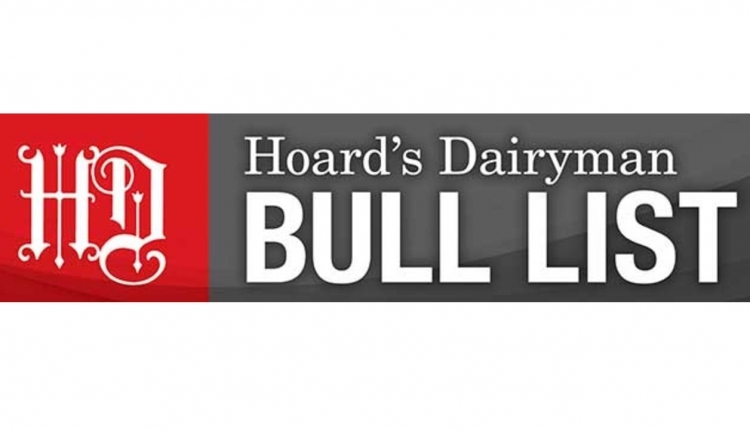 All six of this year’s Platinum winners of the Dairy Cattle Reproduction Council’s awards share additional insight in this Hoard’s Dairyman Intel as well as the Round Table found on pages 695 to 697 of the November issue of Hoard’s Dairyman. This year’s competition drew the second-largest set of nominations to date from 16 U.S. states, Canada, and Italy. Emerald Spring Dairy, Plainview, Minn.: After the first breeding, cows are visually detected for heat with the aid of tail paint. There are three pens we breed in, and all the cows in that pen will have tail paint on them, even if they have not reached the voluntary waiting period (VWP) yet. The breeding technician has a tablet with Valley Agricultural Software’s Pocket Cow Card to look up individual animals while heat detecting in pens. 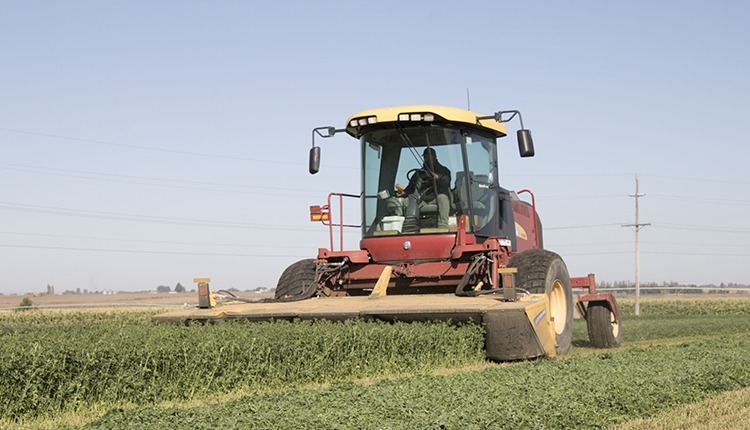 Jer-Z-Boyz Ranch, Pixley, Calif.: Heats are observed and recorded after 30 days in milk (DIM). Our VWP is 50 days. We use visual inspection and tail chalk using an AM-PM breeding philosophy. 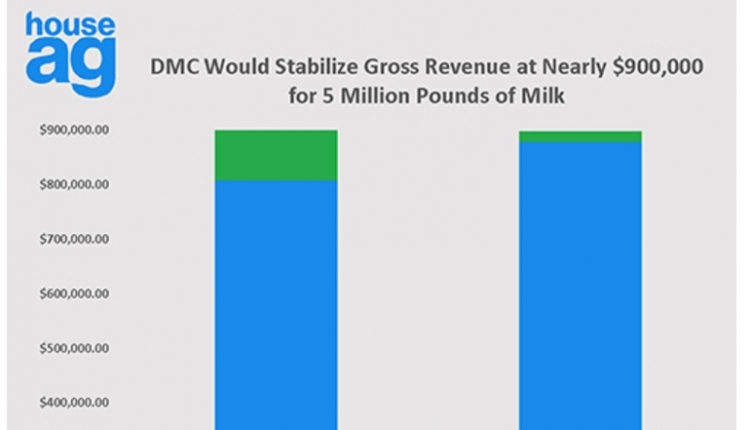 Plymouth Dairy, LeMars, Iowa: We use both heat detection and timed A.I. After cows and heifers check out okay for 10 days after freshening, their tail heads are painted blue. At 60 DIM, tail heads are painted orange. All cows are enrolled in our modified 11-day presynch/72-hour co-synch. If they show a rock solid heat, they are bred after 60 DIM. Otherwise, cows continue with the synchronization program and timed A.I. Until a veterinarian diagnoses an animal pregnant, the orange paint on the tail head is maintained daily while cows are in headlocks and observed by breeders once per day. When a veterinarian calls an animal pregnant, the tail head gets painted pink, maintained pink through the confirmation pregnancy check 72 to 80 days carried calf (DCC) and until the 186 DCC pregnancy check. Then it is painted blue until dry-off. Our head herdsman implemented the continuation of painting tail heads from pregnancy check to 186 DCC and it has really paid off, enabling us to find/identify those animals that lose a calf and get them re-enrolled into a synchronization program fast. Schilling Dairy, Darlington, Wis.: Cows are tail painted with Genex Reveal paint and “walked” every day by the Genex team. Nonlactating heifers have Estrotect patches applied prebreeding and then are painted when confirmed pregnant. The heifers are also “walked” while restrained in headlocks once per day. 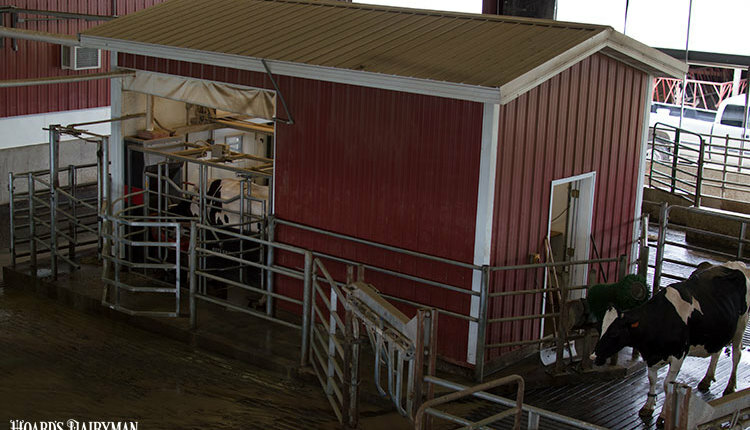 Cows are watched for heats as soon as they enter the postfresh pen at 25 DIM. However, cows are not bred based off heat detection until the end of the 75-day VWP. Weisenbeck Dairy, Durand, Wis.: Cows are visually observed, and we tail chalk all cows and heifers. 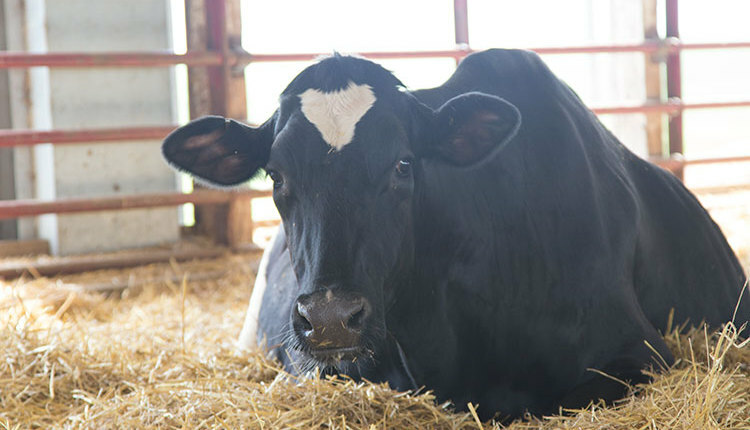 This Hoard’s Dairyman Intel article is part of a nine-part series detailing top reproduction tips from the Platinum winning herds for the 10th annual Dairy Cattle Reproduction Council awards competition.